You guys! We’ve nearly made it. A week from today — Friday, March 20 — marks the first day of spring. That means this weekend is our last weekend of winter. Huzzah! 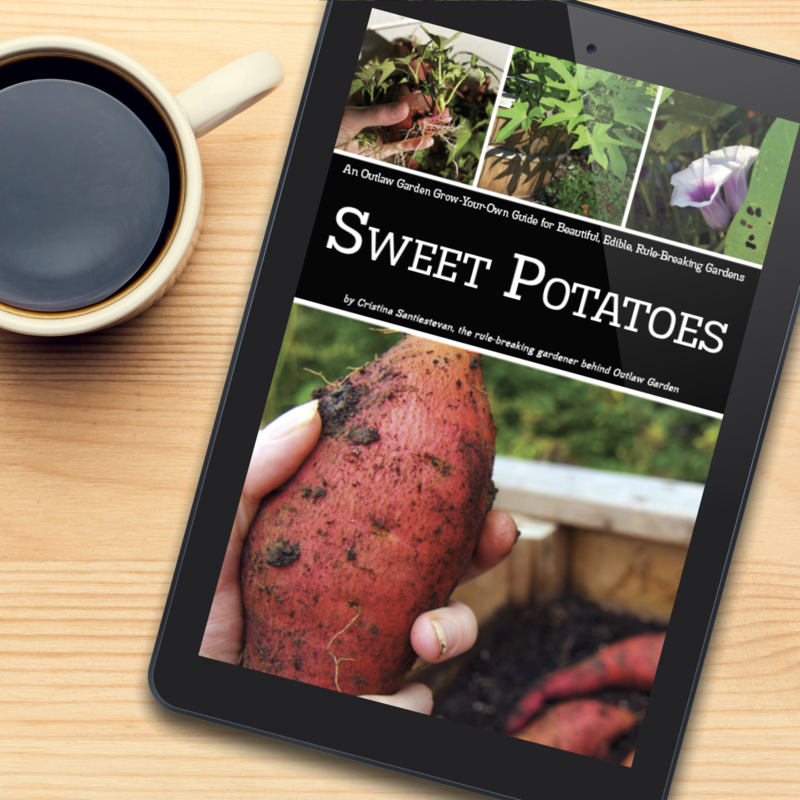 My personal list for this weekend includes our local community seed swap (come join us if you’re near Warrenton, Virginia), building a birdhouse or bee house (or two), and starting more sweet potato slips. What about you?